The building blocks of crochet, motifs perfectly combine structure and lace, and are the perfect components for sweaters, scarves, shawls, and more. 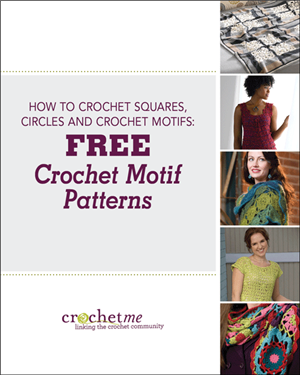 Crochet motifs can also be the perfect technique for crocheting squares, hexagons, circles, and more. 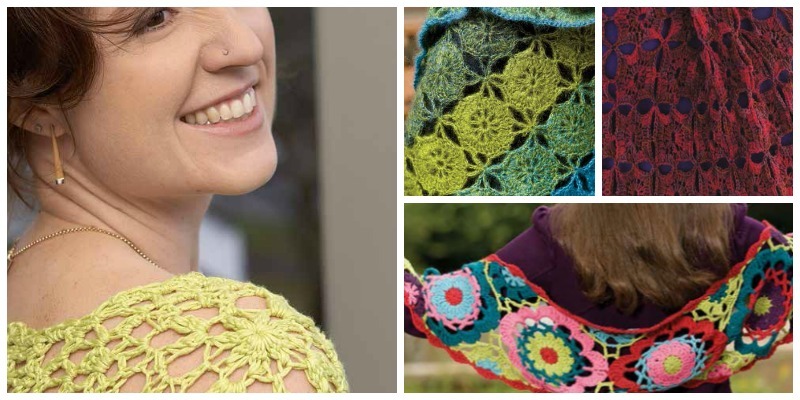 With this free collection of patterns, I wanted to highlight both projects that used crochet motifs in classic construction styles as well as projects that highlight motifs in unusual ways. You will find traditional shawls comprised of lacy and detailed crochet motifs. A gorgeous afghan highlights the crochet motif in a new and fun way.